Buying a home can be one of the most stressful purchases you undertake. It’s also likely to be the biggest purchase you’ll ever make and one where a small oversight can prove costly further down the line. To make your life a little easier we have drawn up a list of the top ten checks to carry out before you buy a house and turn it into a home. 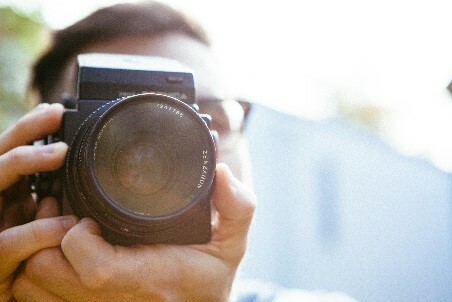 As soon as you arrive at the property, start taking photos of the exterior, it will help you to remember the smaller details that you may not notice when looking first hand and could help you make the important decisions later on. 2. What are the local amenities like? Spend a little time exploring the local area to ascertain how close things that are important to you are. Sure you could do this research on-line but there is no substitute for getting out in the real world and seeing for yourself first hand. Look around the area for local shops, bars, restaurants, public transport, busy roads, and flight paths. Think about how busy or noisy the area could be or if these amenities enhance the neighborhood. 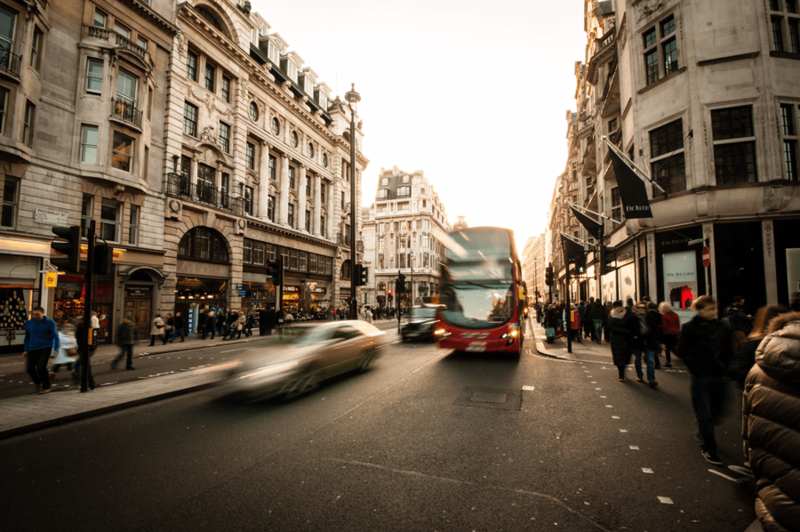 It is also a good idea to revisit the area at peak time such as rush hour, when the local pubs close late at night as well as on weekends and weekdays – this way there are no unpleasant surprises! Don’t forget local schools and the catchment areas if you have a family to consider. This can definitely be a deciding factor when buying a property as competition can be fierce to get into the best schools. 3. How much storage space is there? 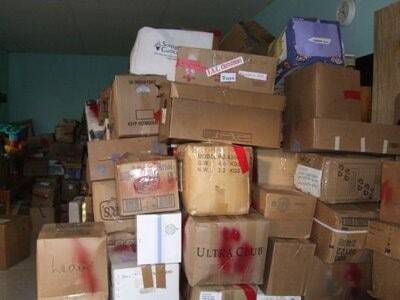 It may not seem like a problem, but it always seems you have more belongings than you think. For example, linen, vacuum, and kitchen accessories, not to mention the contents of the loft! Storage space seems to be particularly scarce in new buildings, so check that there are plenty of cupboards around or if there is space to build them should you need capacity for extra space. If you can always check to make sure that the loft has been boarded out so that it can be used to provide much needed extra storage space. If it hasn’t been boarded out you will have to factor this in as a job that will need doing if you purchase the property. 4. Is the building structurally sound? 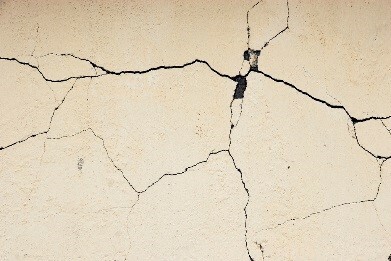 It may be hard to see without a professional but check the outside for cracks in walls, bowing floors and structures particularly around windows and extensions – these could be signs of potential problems to come. 5. How old is the roof? Prior to checking out the inside of the property check out the condition of the roof. Does the roof look to be in good shape or is it showing signs of damage. Tell-tale signs of a damaged roof are missing tiles, bowing in the roof, and on the inside watermarks on the ceiling. Replacing a roof is an expensive job, experts say most roofs should be replaced every 20-25 years but this can vary. If there is little ventilation and the roof has been rebuilt over the top of other layers, it will need to be replaced sooner than later. 6. 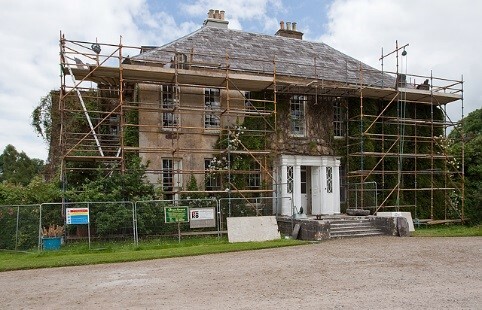 Does the house need renovating? 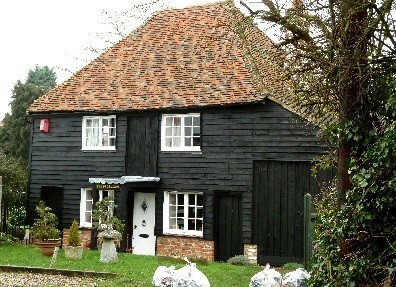 Buying an older property, although quaint, can mean a lot of upkeep in the future which could prove to be expensive. It’s worth checking if the property has been recently renovated in any way to save you some cash in the short term. Modern houses may not be as full of character as older properties but they are usually much easier to maintain and can prove to be a lot more energy efficient. • How old is the boiler?- a more modern one will be more energy efficient and save you money. • Check the heating- at the beginning of the viewing ask for the heating to be turned on. 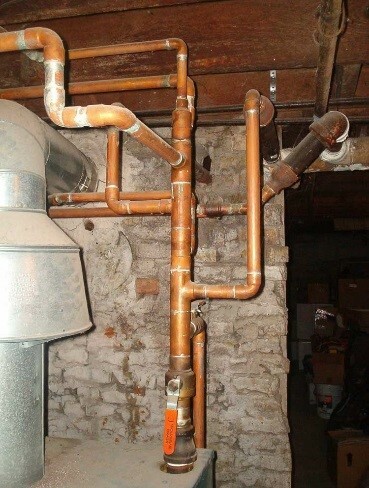 Check the radiators for leaks and make sure they are heating up by the time you are finished with the viewing. • Check the water supply and drainage- Run the taps and shower and check for water pressure- no one likes a dribble for a shower. Flush the toilets and look for smooth flushing and filling. Don’t forget – the seller of the property does not necessarily have to tell you about any problems with the house – in fact a less scrupulous seller might even try to hide the issues. 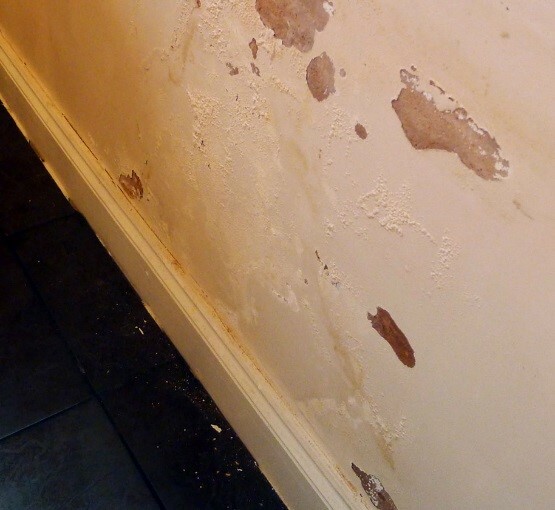 The symptoms of dampness vary depending on the type of damp. Visible signs of damp can be easily covered up by a quick paint job. Smell for a musty aroma, this along with black mould are the most common signs. Even if the physical signs of dampness are not visible be mindful of unusual smells, including air freshener that may be been used to disguise musty smells. Other warning signs could be peeling paint or plaster, bowing walls, and watermarks on walls and ceiling. Sometimes the skirting boards can cover up the damp problem which may only become apparent after considerable damage. There are many property surveyors to choose from and they all vary in price. The free survey may seem like a good solution but it can be a waste of time, giving you false guidance costing you more in the long run. 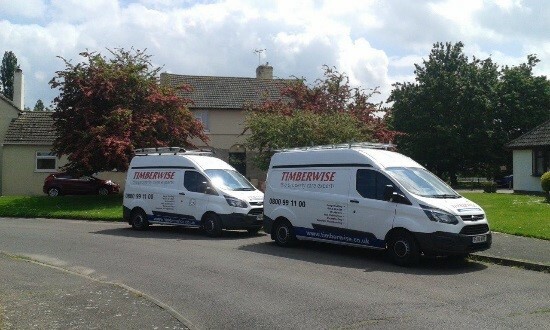 A survey from Timberwise is affordable and reliable providing you with expert advice in order to make informed decisions. 10. What is the energy rating? 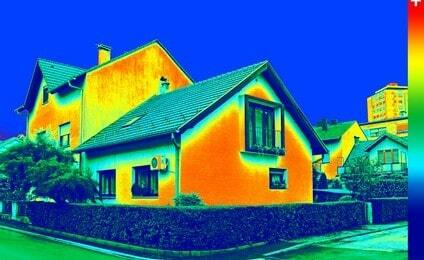 Every home being sold or rented should have an EPC (Energy Performance Certificate). This will contain information on how efficient the building is and has estimates of the energy costs. It also contains recommendations on how to reduce energy use to save money. This is an important piece of information to check because you don’t want to be stuck in a woolly jumper to save money on your heating bill!